Ulmus Campestris almost disappeared from Europe due to a mycosis infection that spread across this geographical region and almost wiped out this entire species (1). 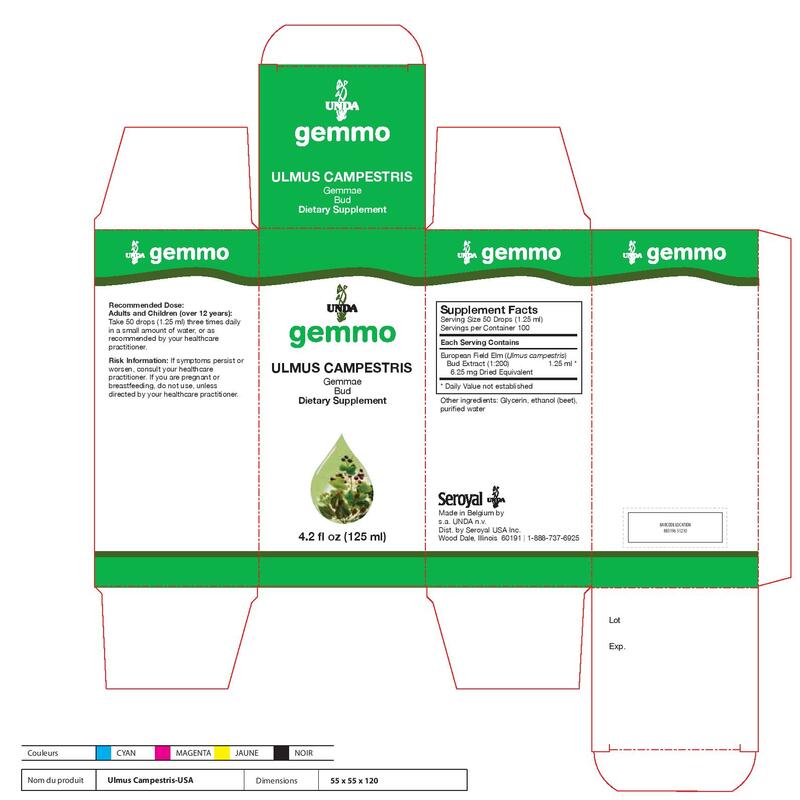 Fortunately, Ulmus Campestris survived this threat and today provides us with its medicines primarily as a transitional remedy complimenting the actions of other Gemmotherapeutic buds (2). Ulmus Campestris is an excellent kidney and liver drainer in metabolic skin conditions (3). In terms of the integumentary system, Ulmus Campestris has a greater affinity for weeping lesions such as eczemas, acnes, herpes and psoriatic lesions (4). Ulmus Campestris exerts it effects via its catabolic actions on nucleoproteins, uric acids, metabolites and excess lipids (5). Due to these actions, Ulmus Campestris can also be used for catabolizing endogenous wastes that could potentiate diarrheas and leucorrheas (6). Ulmus Campestris aids those with a painful rheumatic terrain (7). (4)711. Tétau and Scimeca 124. (6)713. Tétau and Scimeca 124. (7)714. Tétau and Scimeca 124. (10)717. Tétau and Scimeca 124. (11)718. Tétau and Scimeca 124. (12)719. Tétau and Scimeca 124.